There are sad songs, complete with such defense mechanisms as sarcasm, wit, and sometimes even humor, and then there are songs that leave the extras out, that get straight to the essence of sadness, clearly born of a broken heart - songs meant to be listened to in a parking lot while staring at rivulets of rain streaming down the windshield. The Postmarks make the latter variety, which is naturally the more beautiful of the two. Their lyrics are rare in that they can stand alone, with shoulders slouched and eyes toward the ground, of course. 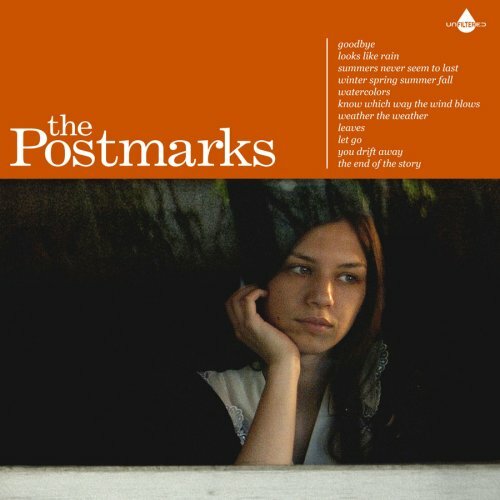 The Postmarks played four songs on PRI's Fair Game last week. By the way, everybody wish The Keoki good luck...he'll be travelling very soon, and I'm going to miss him. I'll do my best to be there close to the time he comes back, though.